On 17 November 2010 Na Píobairí Uilleann launched Na Píobairí Uilleann: Source, an Internet resource that includes Irish music web tutors, Irish music collections dating back to 1724, reed-making and pipe-making videos, recitals, and historical data on iconic musicians. While the site is specifically intended to support students of uilleann piping, pipe-making, and maintenance, it includes material of interest to players of other traditional instruments, traditional singers, and all lovers of Irish traditional music. 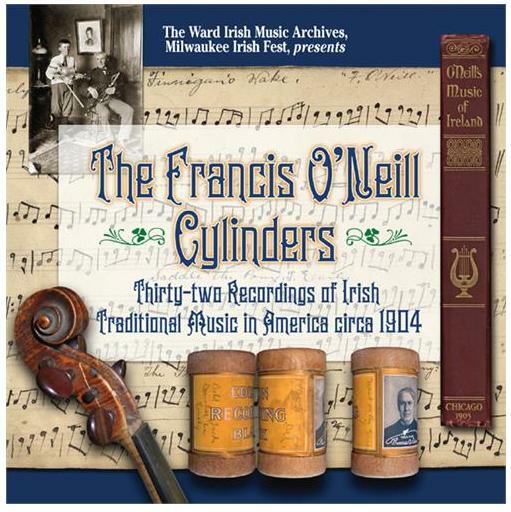 Source is a free collection; membership in Na Píobairí Uilleann enables use of organizational tools to create personal bookmarks and galleries. Content will be added regularly, and the site’s design provides for possible future enhancements such as the ability for members to upload and share their own content. Many thanks to Patrick Hutchinson for bringing this to our attention! Below, Séamus Ennis plays Pat Ward’s jig on the uilleann pipes.